All the products made by Paolo Da Ponte Italia are rigorously handmade by the firm craftsmen. 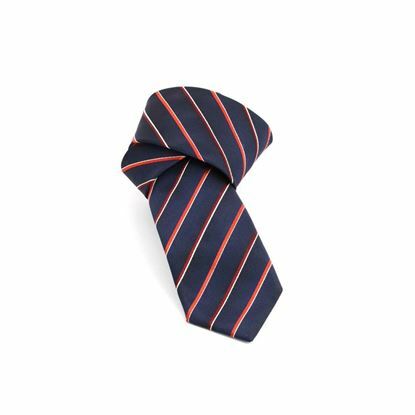 Michele Baggio’s ties are the result of a long work which begins with a market research, continues with a design phase in the main silk printworks in Como and ends with manufacture phase, strictly by hand, in the firm factory. 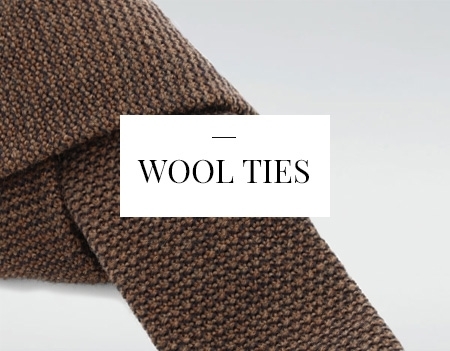 Fabrics are cut by hand, as well as woven jacquard linings, and ecological wool-cotton linings are employed. 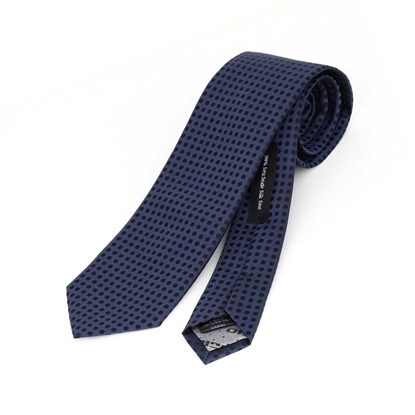 The final result is a smooth but thick tie, with those characteristics of elasticity which avoid any inconvenience and mean quality along the time. 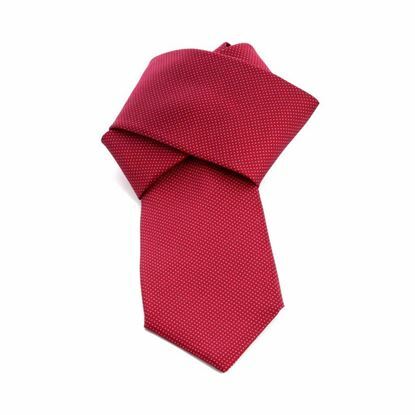 Elegant plain color silk tie - Handmade in Italy - Width 8 cm. 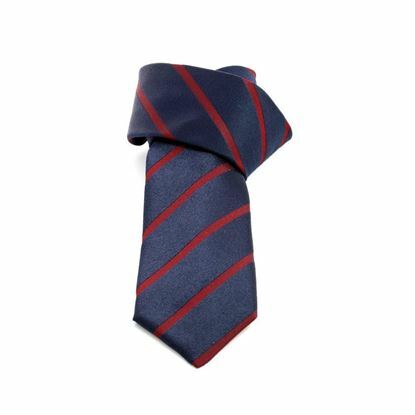 - Made of 100% silk. Michele Baggio is a registered trademark owned by Paolo Da Ponte Italia S.r.l. 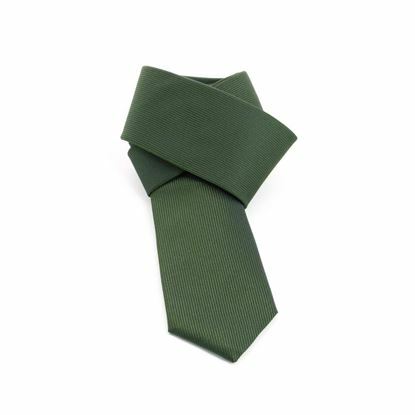 Regimental jacquard silk tie - Classic style tie ideal for classic business look - Handmade in Italy - Width 7 cm. - Made of 100% silk. Michele Baggio is a registered trademark owned by Paolo Da Ponte Italia S.r.l. 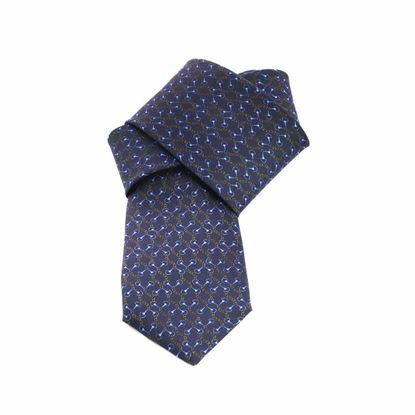 Jacquard dots pattern silk tie - Timeless classic design suitable for business - Handmade in Italy - Width 7 cm. 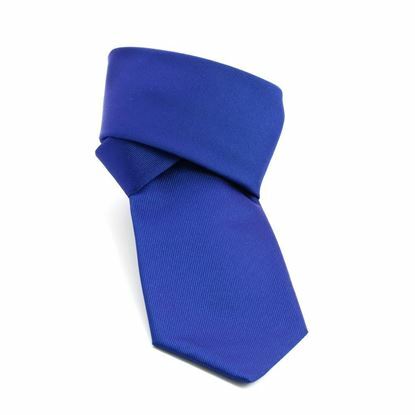 - Made of 100% silk. Michele Baggio is a registered trademark owned by Paolo Da Ponte Italia S.r.l. 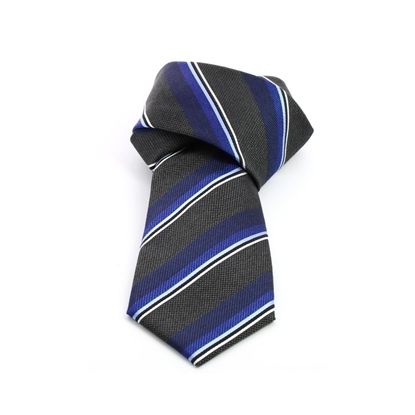 Striped silk iridescent effect tie right for sporty look - Handmade in Italy - Width 7 cm. 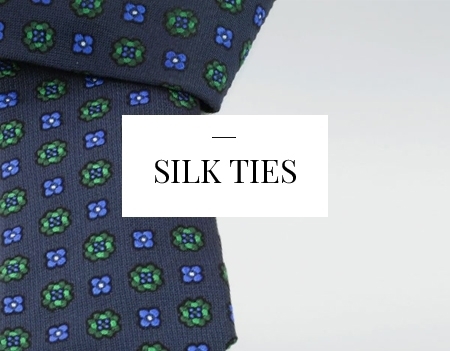 - Made of 100% silk. Michele Baggio is a registered trademark owned by Paolo Da Ponte Italia S.r.l. 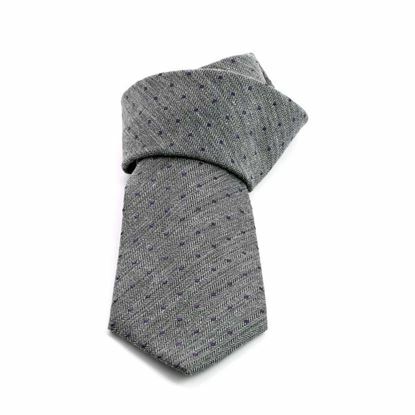 Jacquard silk tie suitable for business - Handmade in Italy - Width 8 cm. - Made of 100% silk. Michele Baggio is a registered trademark owned by Paolo Da Ponte Italia S.r.l. 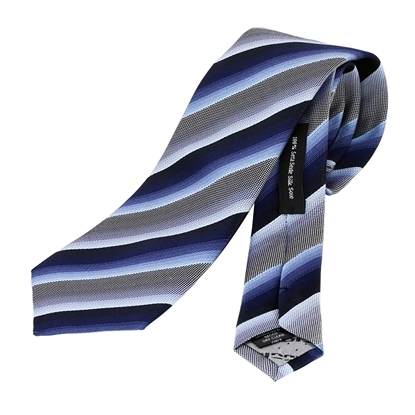 Classic large stripes Jacquard silk tie - Timeless classic design suitable for business - Handmade in Italy - Width 7 cm. - Made of 100% silk. Michele Baggio is a registered trademark owned by Paolo Da Ponte Italia S.r.l. 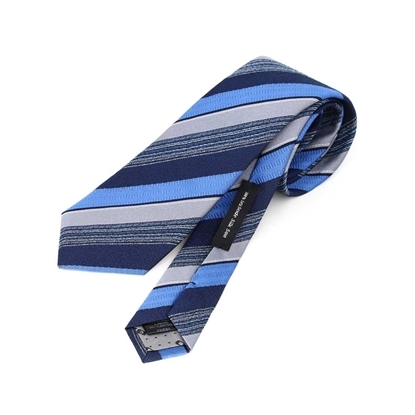 Large stripes regimental jacquard silk tie - Elegant timeless silk tie - Handmade in Italy - Width 7 cm. - Avalaible in different colors. 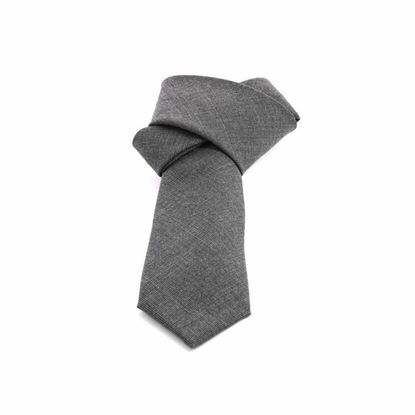 Made of 100% silk. Michele Baggio is a registered trademark owned by Paolo Da Ponte Italia S.r.l.